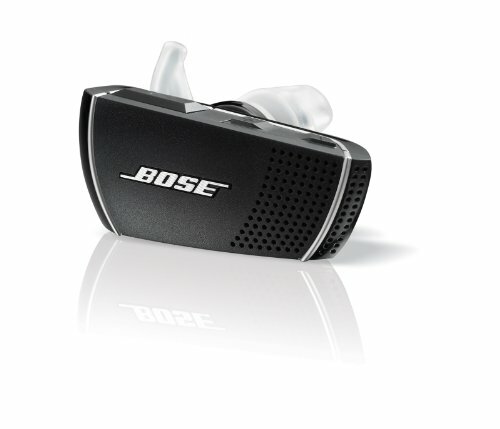 QUICK CHARGE 3.0 your Bose Bose Bluetooth Headset Series 1 27% faster & 38% More efficiently! 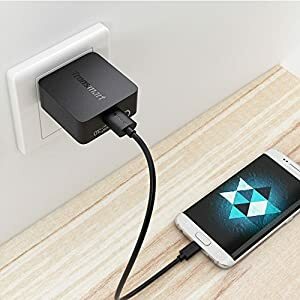 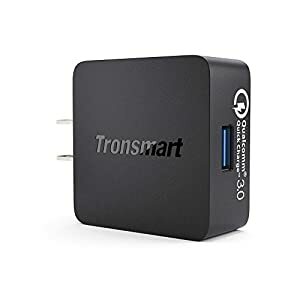 Official Qualcomm QUICK CHARGE 3.0 Speeds up charging time by 87% compared to standard charging! 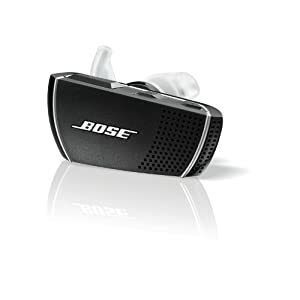 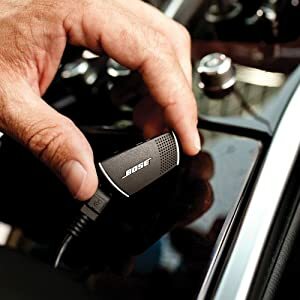 QUICK CHARGE 3.0 your Bose Bose Bluetooth Headset Series 2 27% faster & 38% More efficiently!